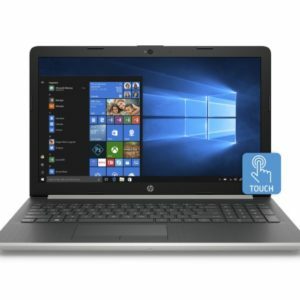 HP 15-DB0010NR has both a responsive and reliable performance. 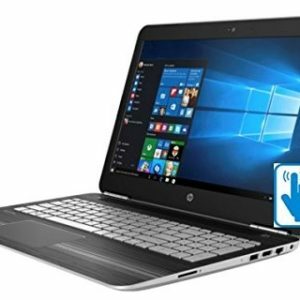 It is a laptop with the power to surf, stream, and do so much more with the latest processors and graphics. Plus extensive quality testing ensures that you can keep going. and going. 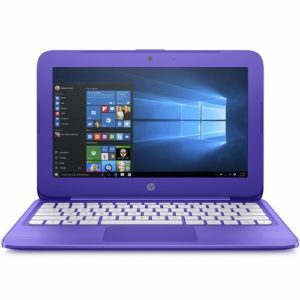 It has a sleek and stylish design makes this eye-catching laptop easy to take anywhere. 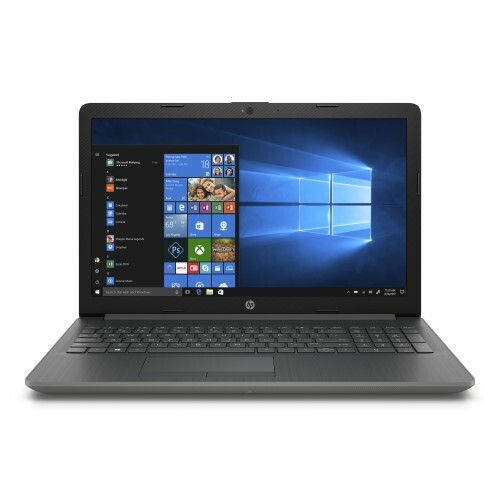 With its beautiful brushed keyboard and color-matched hinge, the smartly designed HP 15-inch laptop looks as good as it performs. Stay connected for up to 9 hours and enjoy crisp visuals on a beautiful HD display. Plus, easily store and enjoy your favorite music, movies, and photos with ample storage.